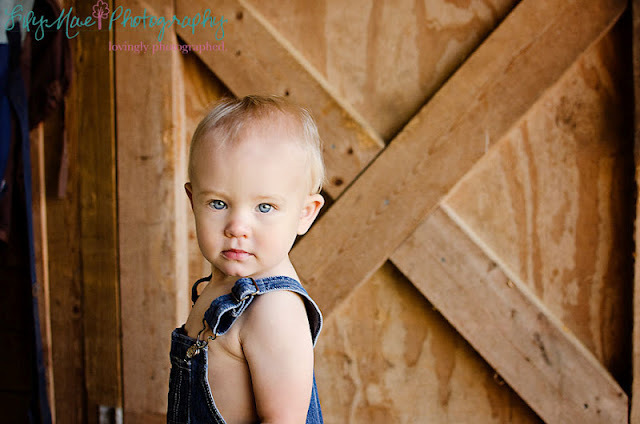 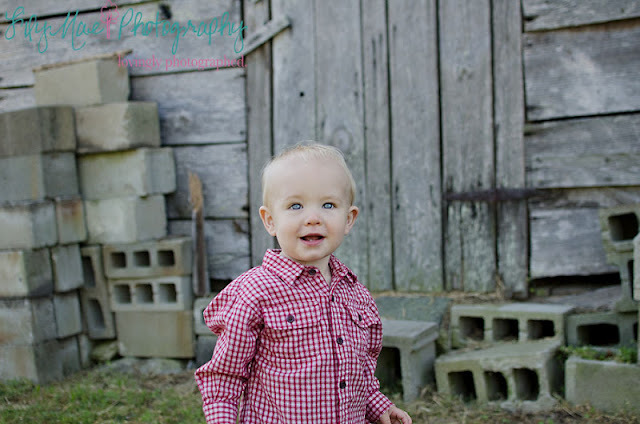 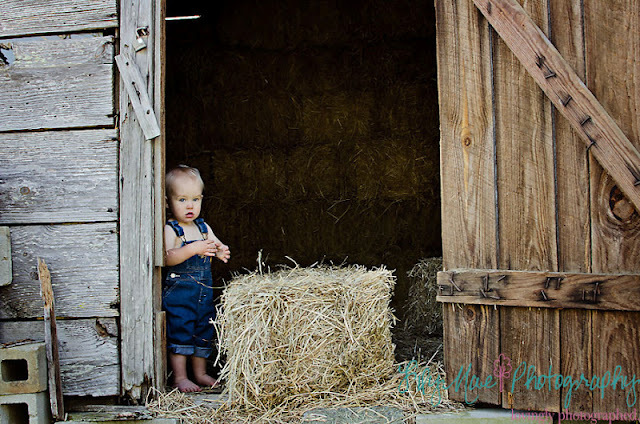 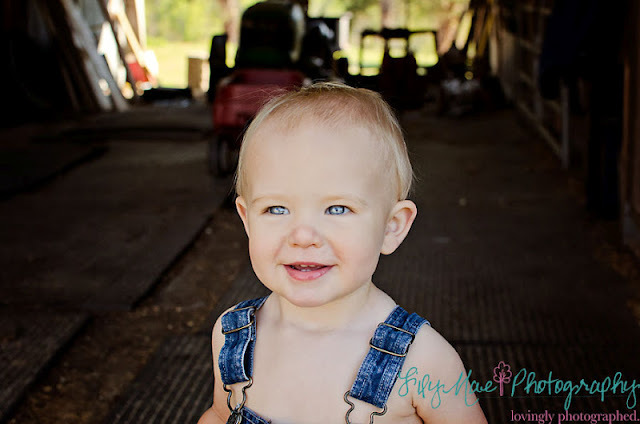 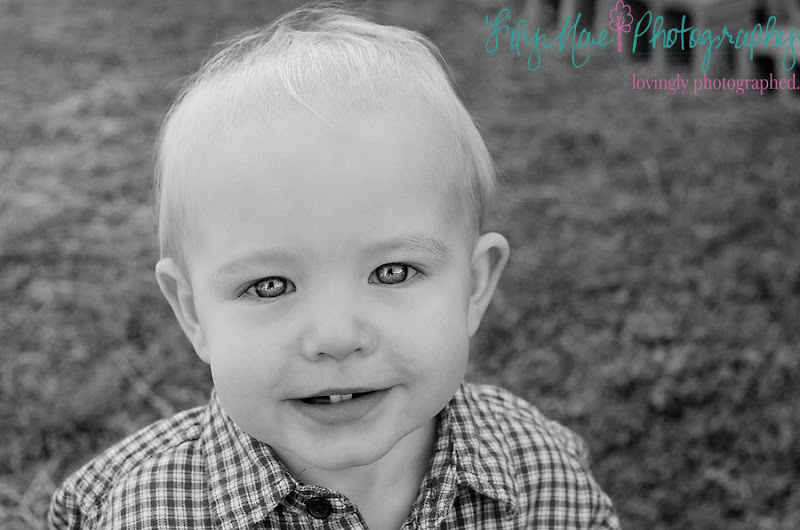 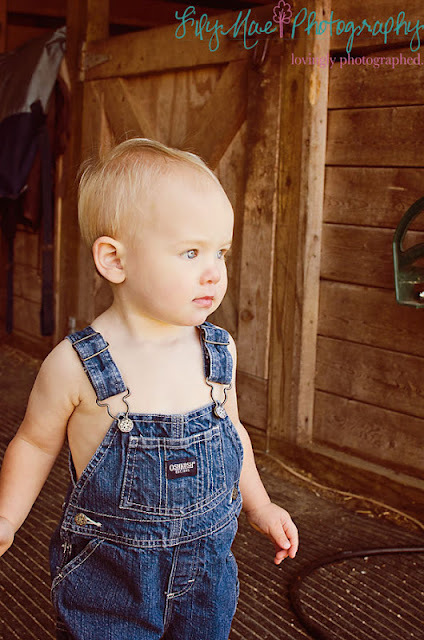 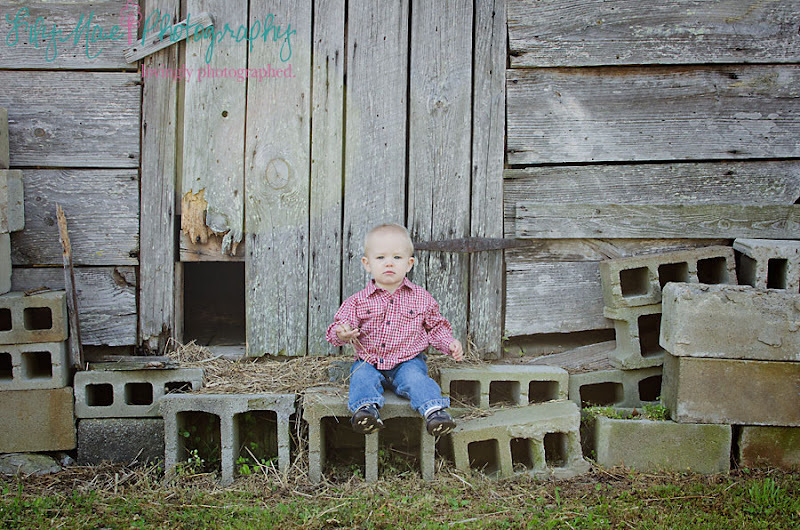 LilyMae Photography: Austin turns One! I had been trying to get out to the Early Farm for six months but every time we booked a date it rained. Every. Time. 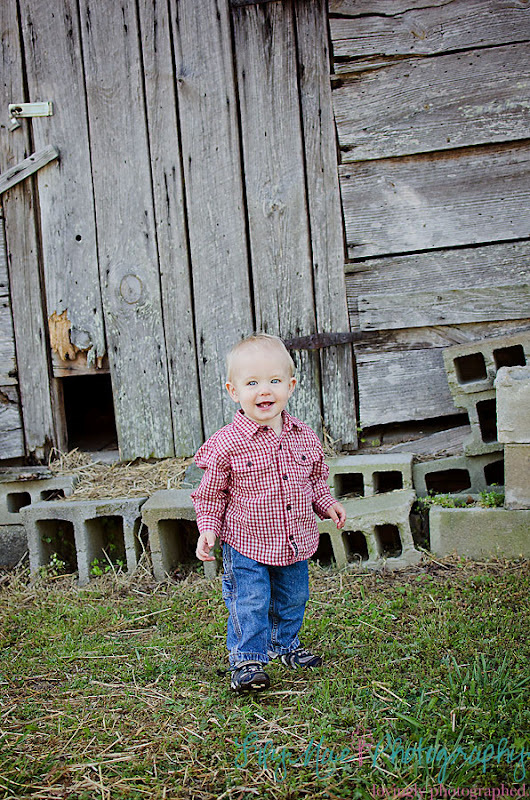 Finally I headed out to Louisburg last weekend and it was well worth the wait. 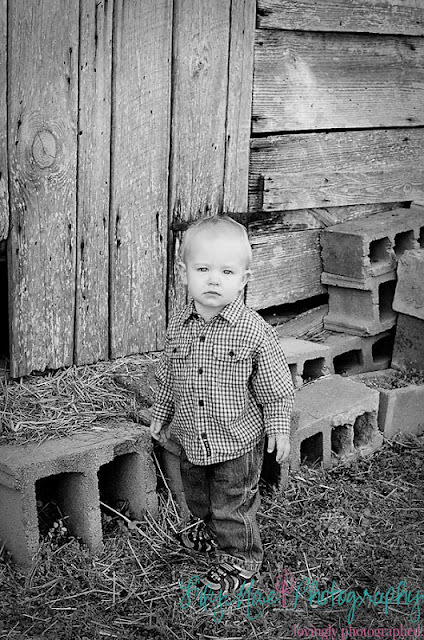 Austin just turned one and boy was he a little model. 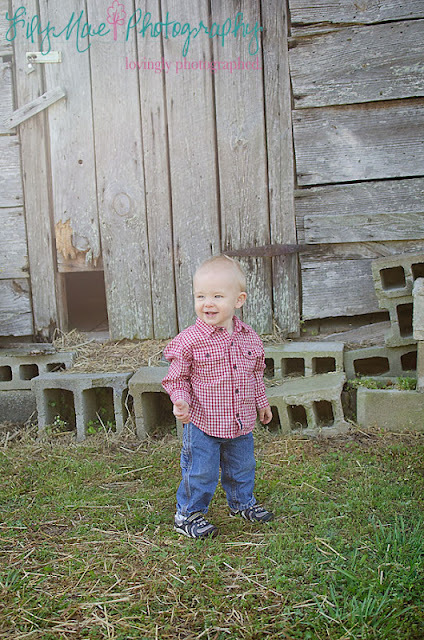 What set the session apart from previous sessions was definitely the locale. 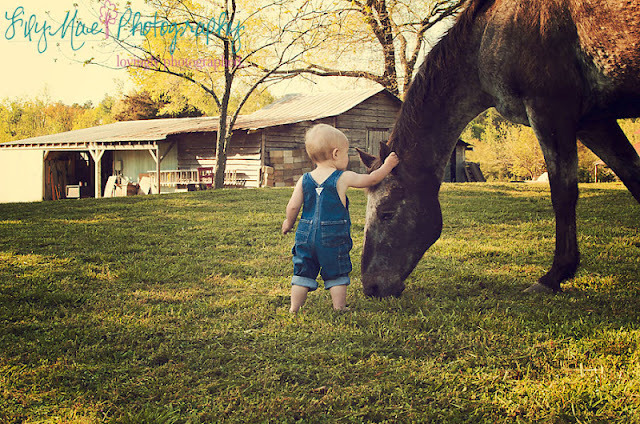 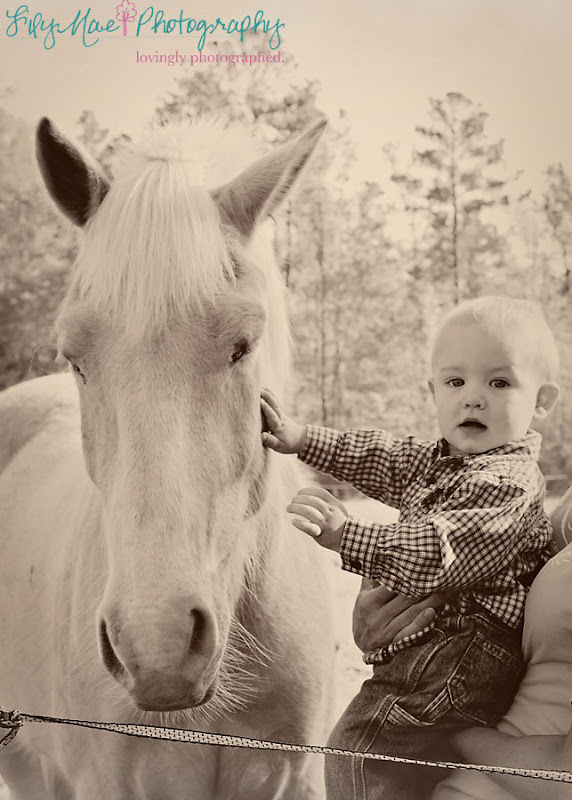 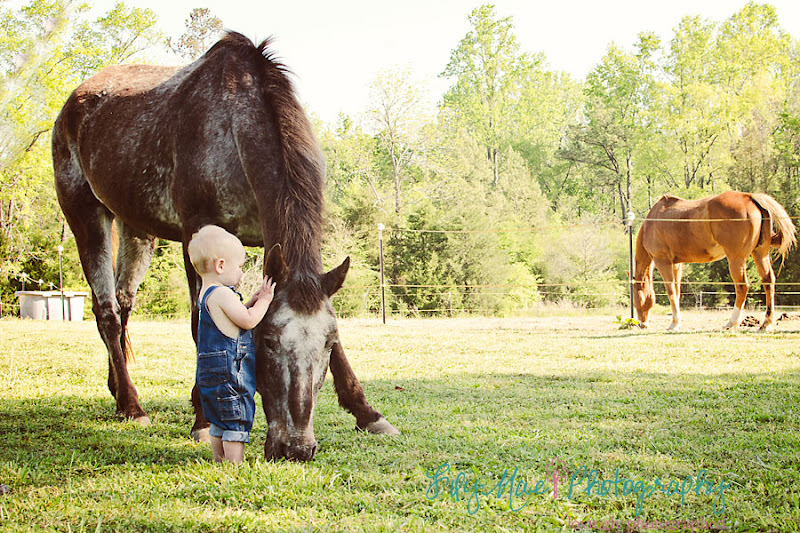 Horses in the pasture and a rustic farm feeling added personality to this session like no other. Austin was completely comfortable with his "friends" as well!